AND I have two of her other books on my Fall TBR that I'm super excited to read. 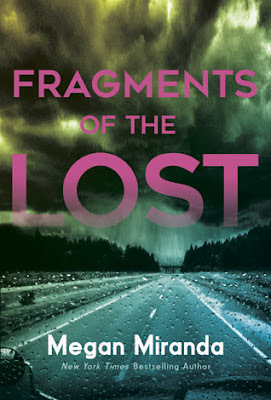 I'll just add Fragments of the Lost to my ever-growing list of Megan's books! That's a totally new to me one! Hope you enjoy it once you read it!